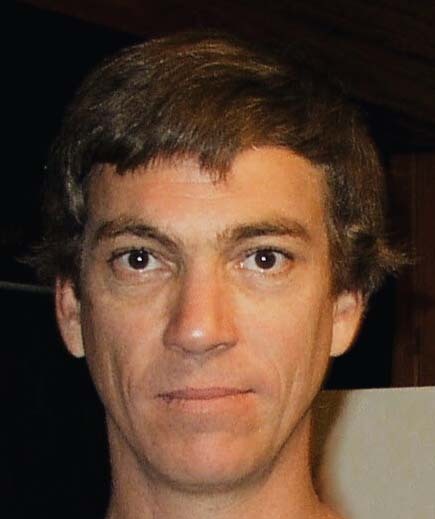 PEORIA ~ Scott A. Armitage, 56, of Peoria passed away at 12:32 p.m., Tuesday, April 2, 2019 at OSF Richard L. Owens Hospice Home in Peoria. He was born on November 4, 1962 in San Francisco, CA., the son of Norman and Ragnhild Gulbrandsen Armitage. Surviving are: His father, Norman Armitage (Dallas, TX); sister, Siri Johnson (Mackinaw, IL); and brother, Sten-Erik Armitage (Garland, TX). Scott had a life-long passion for animals, dirt biking, and aquariums. Those who knew him were well acquainted with the sounds of many air pumps from multiple aquariums. Scott was exceptionally gifted when it came to technology and coding. He had a brilliant mind and could come up with innovate solutions that others would have never considered. His quick wit and sharp mind will be missed. Cremation rites have been accorded and a small private gathering will be held for family and close friends at a later date. In lieu of flowers, please send donations in memory of Scott Armitage to Tazwell County Animal Protective Services (TAPS) at 100 TAPS Lane, Pekin, IL 61554. To share a memory or send a condolence for his family, visit www.peoriafuneral.com.